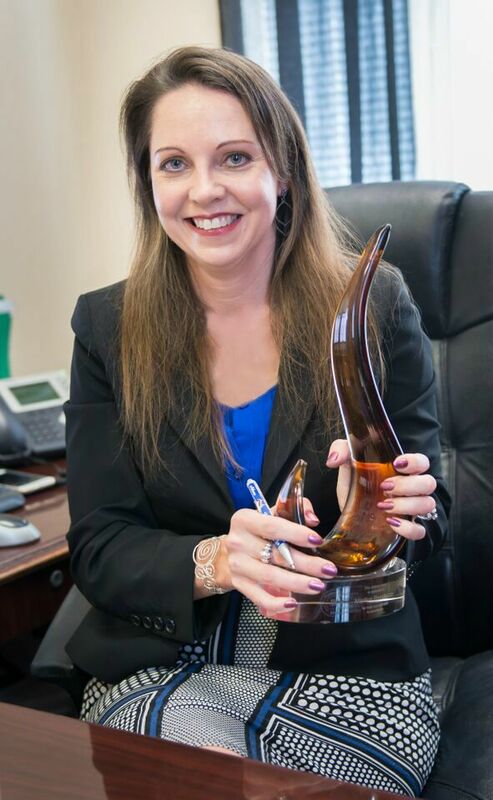 For Marilyn Randazzo, owner of The Woodlands Financial Group (TWFG) Services in Pflugerville, the call to the insurance industry was a strong one. “I’ve always liked it because it’s a business where I can help people, especially in times of need,” she said TWFG is a multi-line insurer, meaning Randazzo can get quotes on home, auto, health, life or any type of insurance from over 600 providers, a situation that she finds ideal. With ready access to such carriers as Allied, First Connect and Travelers, to name but a few, Randazzo is able to shop for the coverage that best suits her 5,000 clients at the lowest possible prices. And, because TWFG is not obligated to any one provider they can function as a liaison for clients when it comes to disputes with carriers. Randazzo finds that this is a welcome change for new clients who have turned to her because they are upset with their current provider. TWFG currently has six on-site employees as well as a number of remote agents in the field, but has run out of space and looks to moving to a larger office, adding more agents as well as a financial planning component. As her needs grow, she will look to local provider Amplify Credit Union for financial support. She first used Amplify to help finance the purchase of another agency in 2012 and has continued to rely on Amplify Credit Union when she needs to finance additional loans for her business.